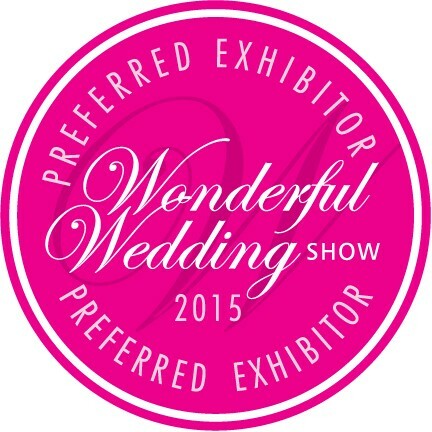 The Wonderful Wedding Show is here once again and to say we are excited is an understatement! Our team has been hard at work on our display for months! We can’t wait to unleash all the loveliness. Visit our super sweet, friendly and fun gals at Booth #s 831, 833 & 835! You DO NOT want to miss our display! We will have a fabulous draw for all happy couples to enter AND the first 5 couples that book our complete decor package at the show will received some AMAZING FREE items for their wedding!